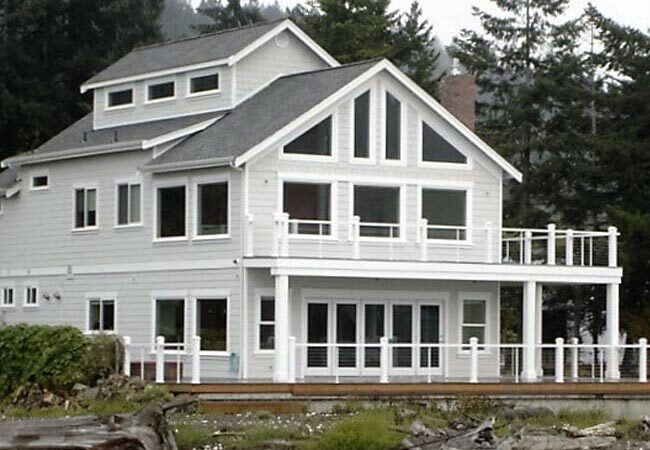 TN Miller is an award winning construction contractor who works in Belfair and the surrounding communities. 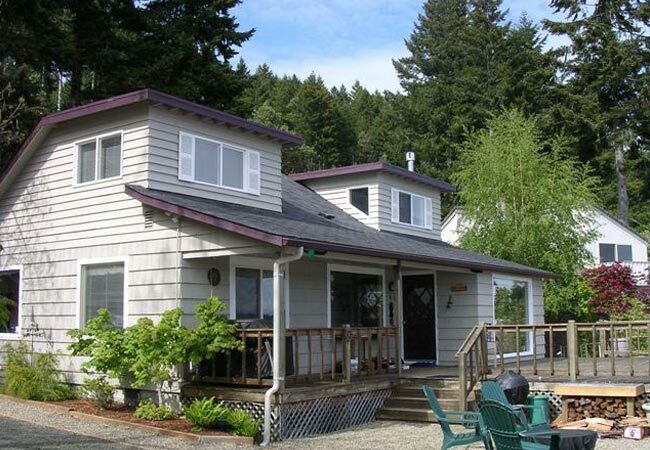 We are privileged to be able to have lived and worked in the Hood Canal area for over 35 years. We have raised our family here and have enjoyed all there is to do in this very picturesque part of the Pacific Northwest. 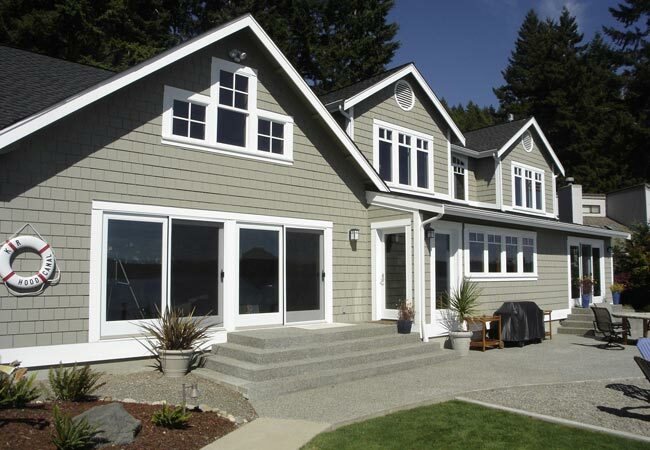 TN Miller wants to work with you on all forms of Home Remodeling and New Custom Home Construction. Bring us your wish list and let TN Miller Remodeling and Custom Homes use our knowledge, craftsmanship, and experience to make your custom home or remodel come to life. 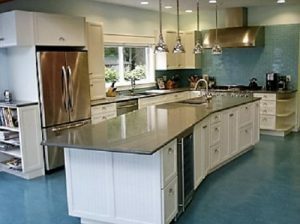 We are a very diverse firm specializing in Kitchen Remodeling, Bathroom Remodeling, Home Additions and Decks and Patios. Bring your ideas or house plans and we will start with our signature design process. In addition to our many awards and community involvement is the many customer testimonials we love to share. We look forward to having you share your experiences with us too. 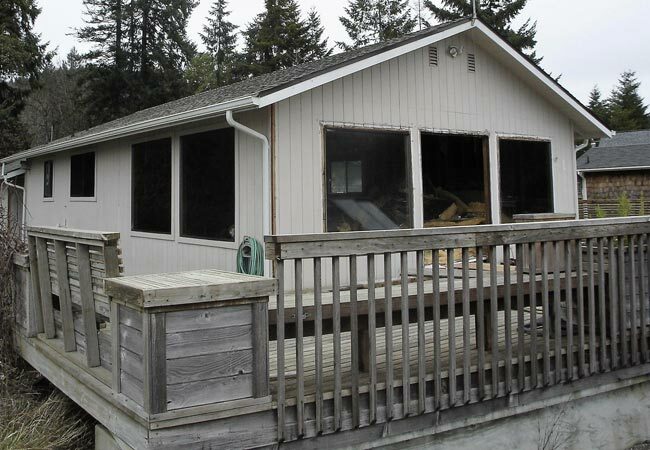 Some additional examples of contracting work we have done in Belfair follows including this Bathroom Remodeling job, Custom Folding Doors installation, and a custom staircase. Find more information on this great little town here. In this photo we show a kitchen where our clients needed space and functionality to keep up with their busy lifestyle. 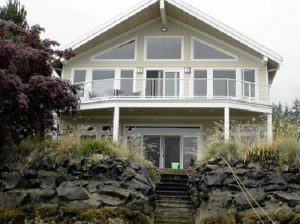 The whole house photo was originally a typical Pacific Northwest rambler. We transformed it by adding a second story and many upgrades to make it a usable space for the whole family. 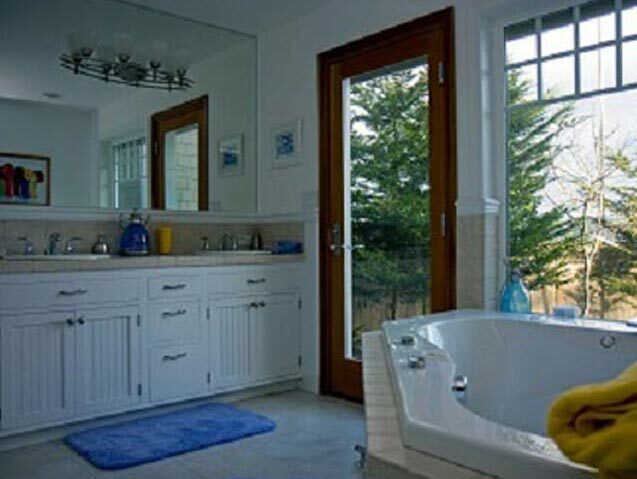 Just below we show a bathroom photo where we remodeled this bathroom to the client’s specifications, focusing on their needs. 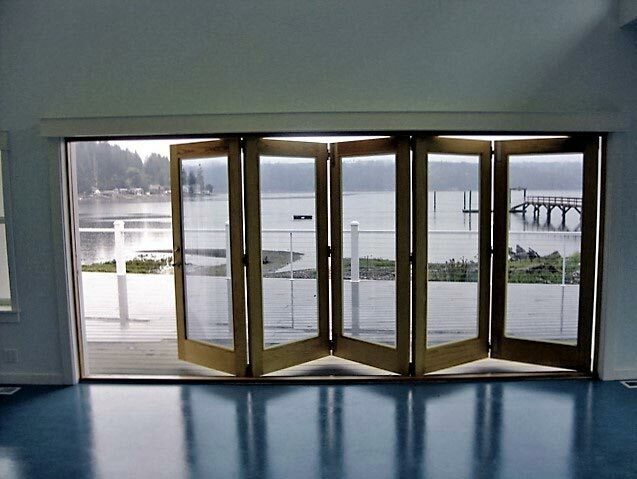 The custom door photo shows how our customer wanted to enjoy the very best the Hood Canal has to offer. What better than custom bi-fold doors to bring the outside in. 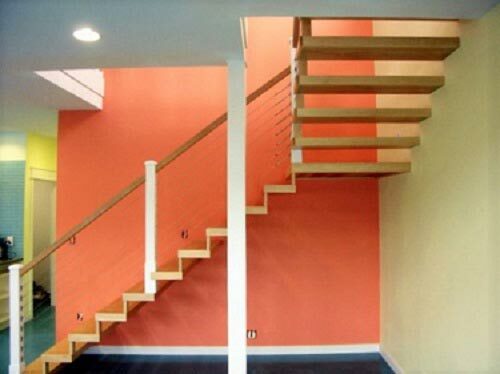 And in the custom staircase photo we match style and function, adding personality to their Hood Canal home.